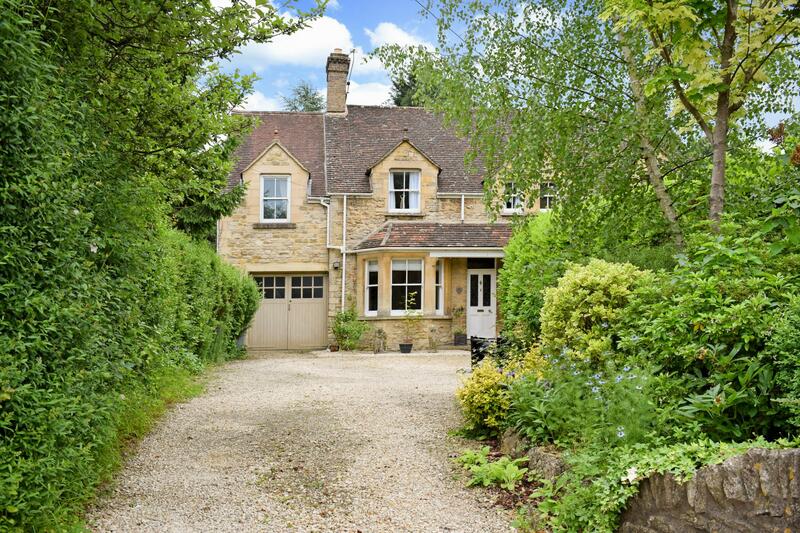 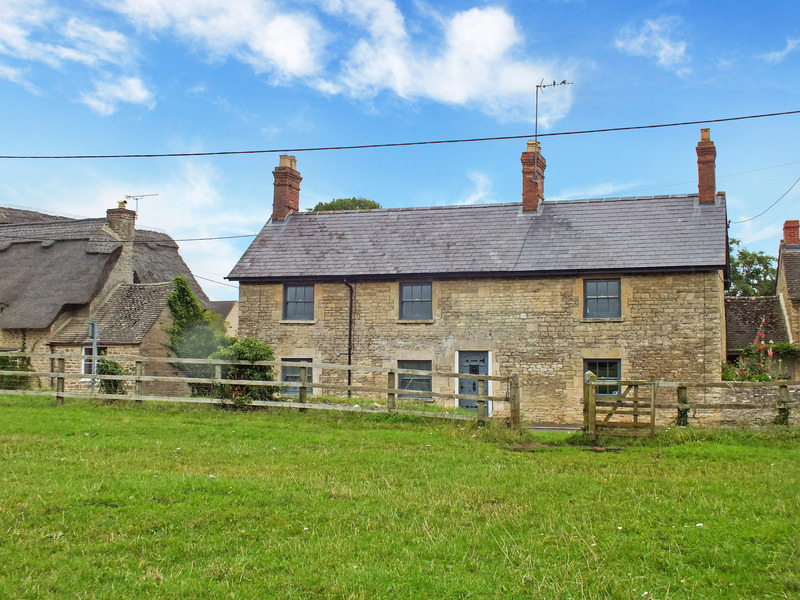 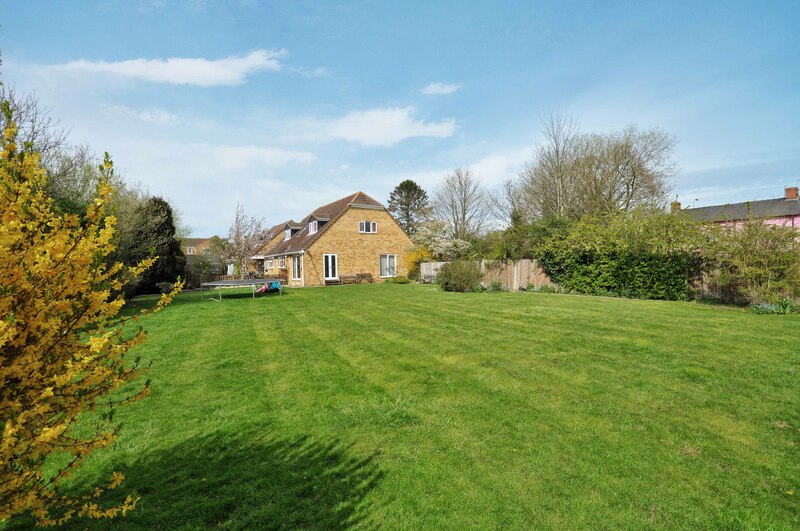 An historic village home, situated on a very large plot, in the heart of the beautiful village of Bladon. 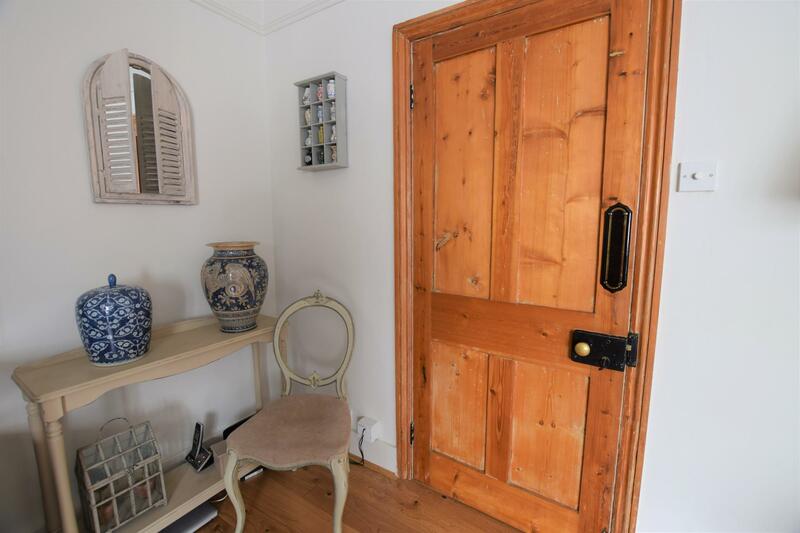 The property has been thoughtfully and dramatically improved by the current owners and is rich in Victorian features and charm. 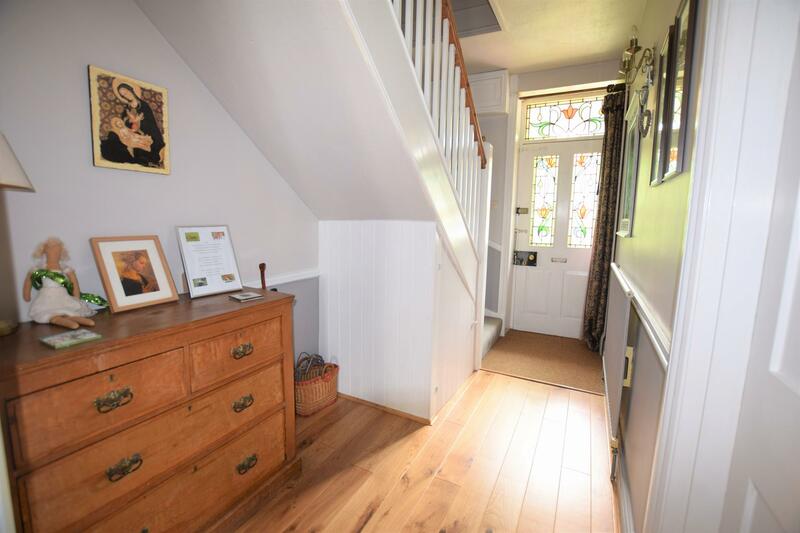 On the ground floor, there is a lovely entrance hall with the front door retaining its feature stain glass window. 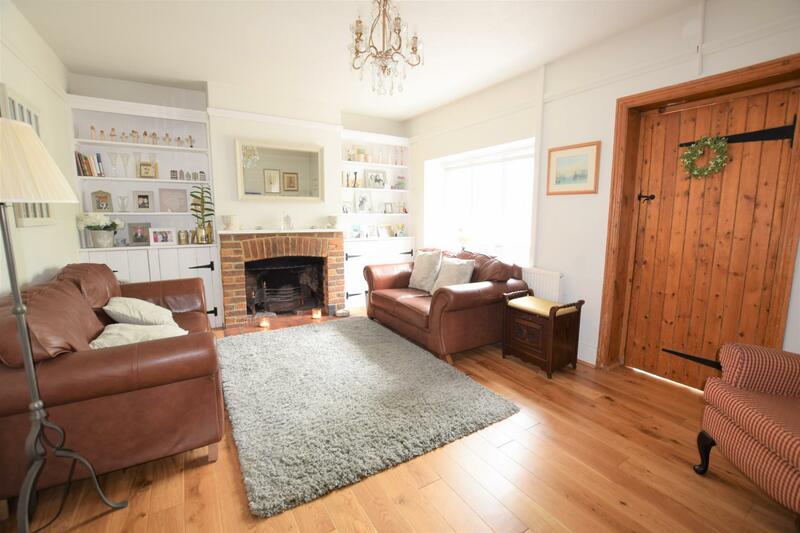 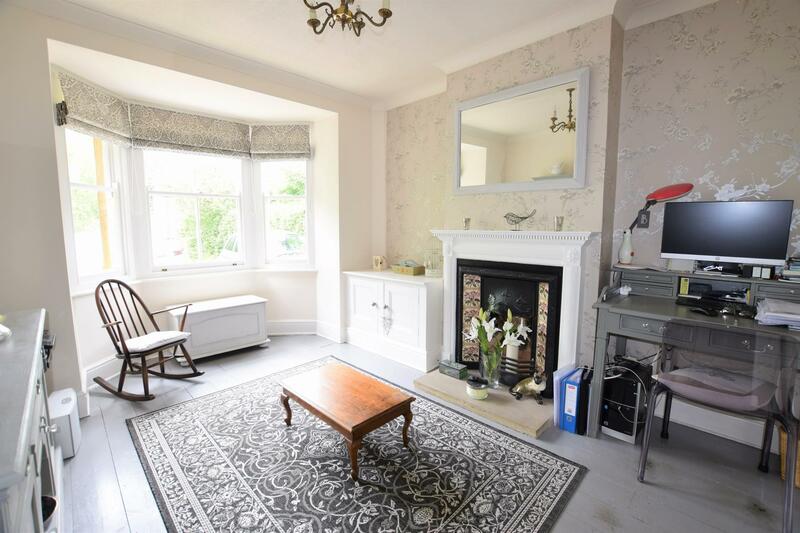 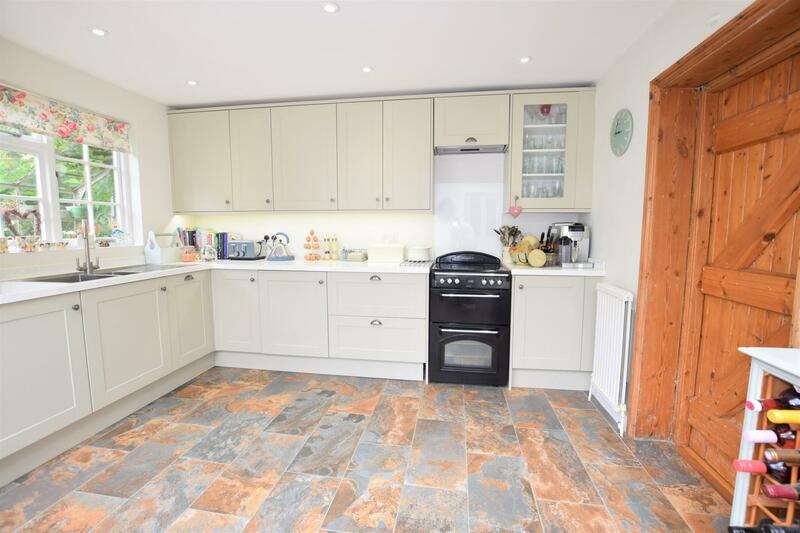 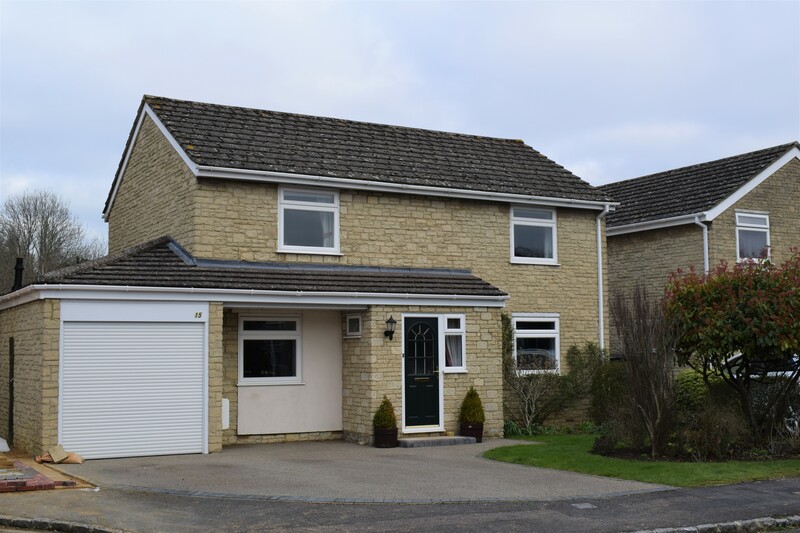 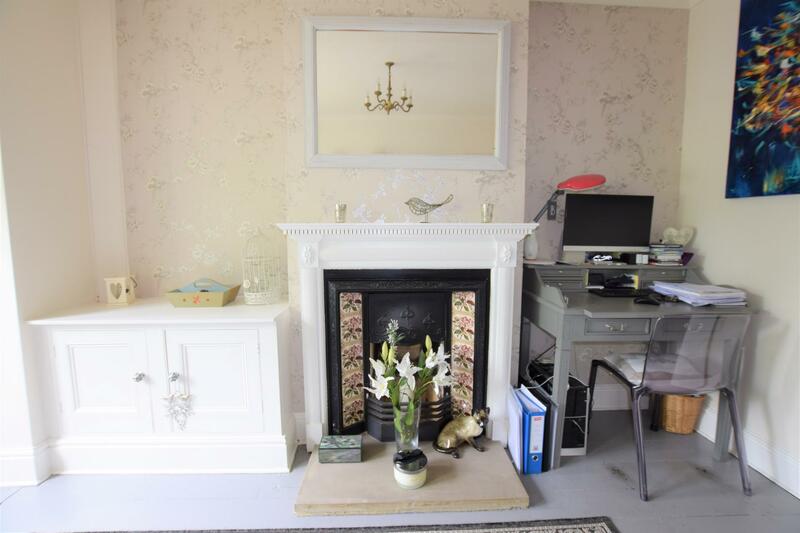 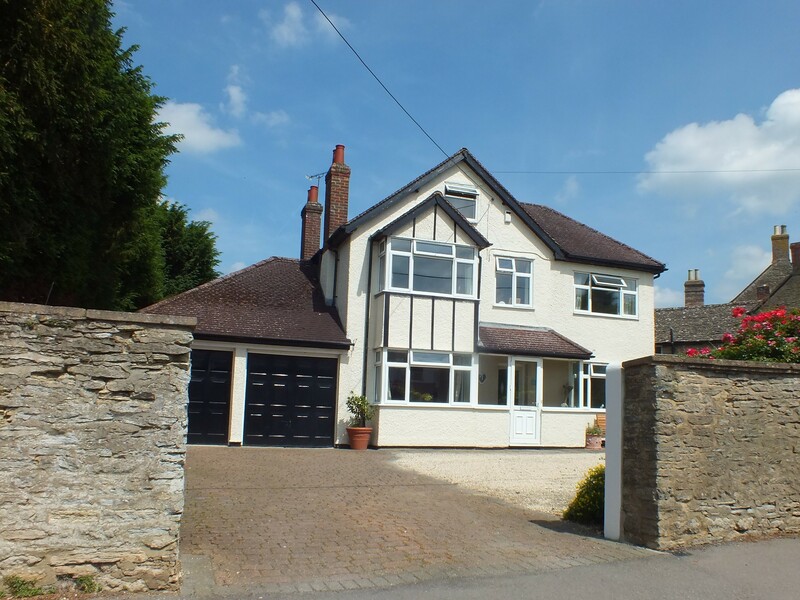 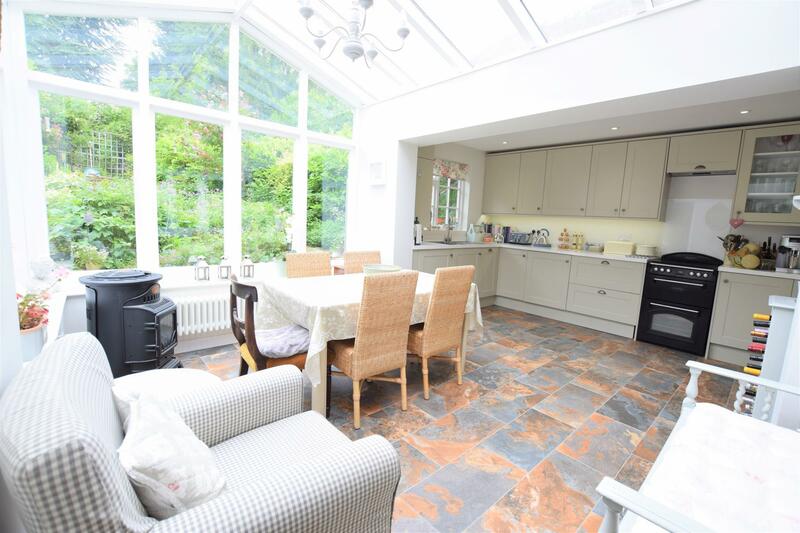 There is a bright front room with a lovely open fireplace, a principle reception room, again with an open fire, and a stunning kitchen/dining room. 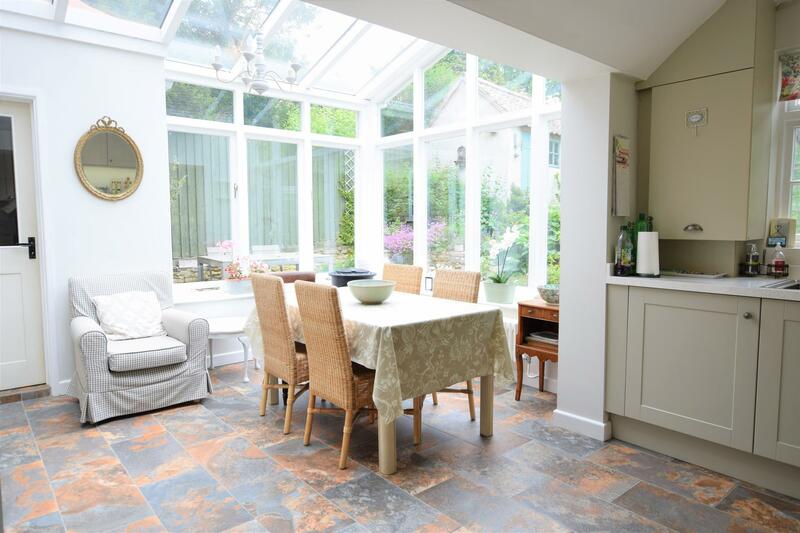 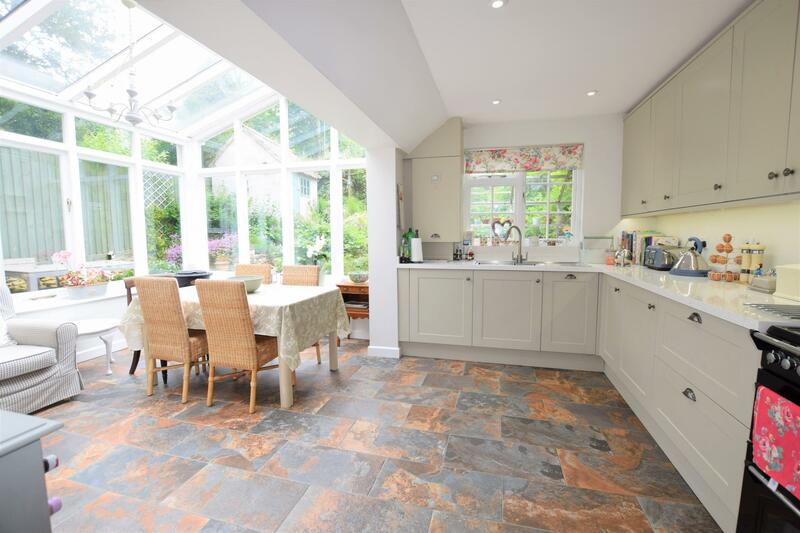 The kitchen/dining space is a contemporary addition in a classic style and has been designed to ensure maximum light and enjoyment of views to the garden. 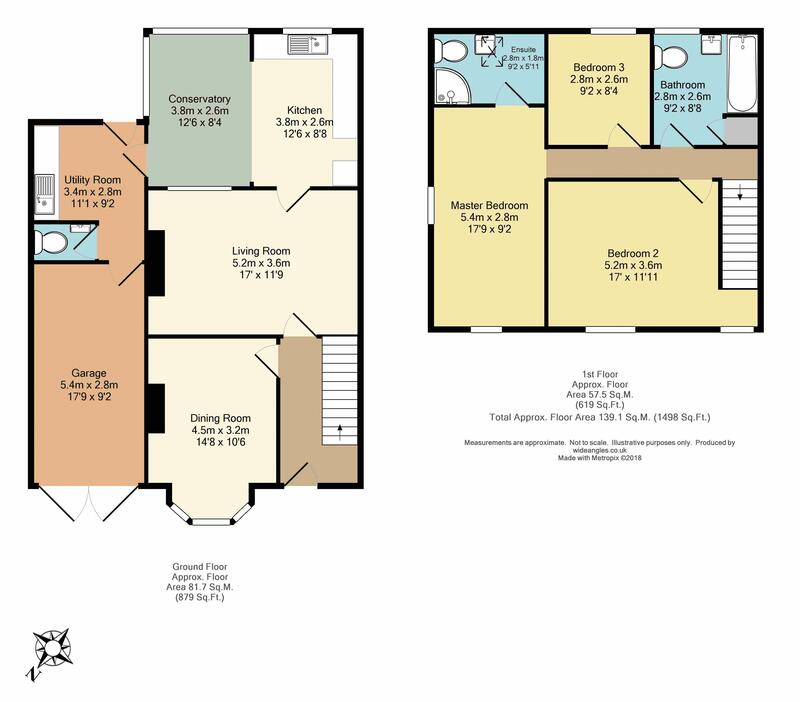 To complete the ground floor there is a useful utility room, a cloakroom and access to the integral garage which (subject to planning) could be converted into a further reception space. 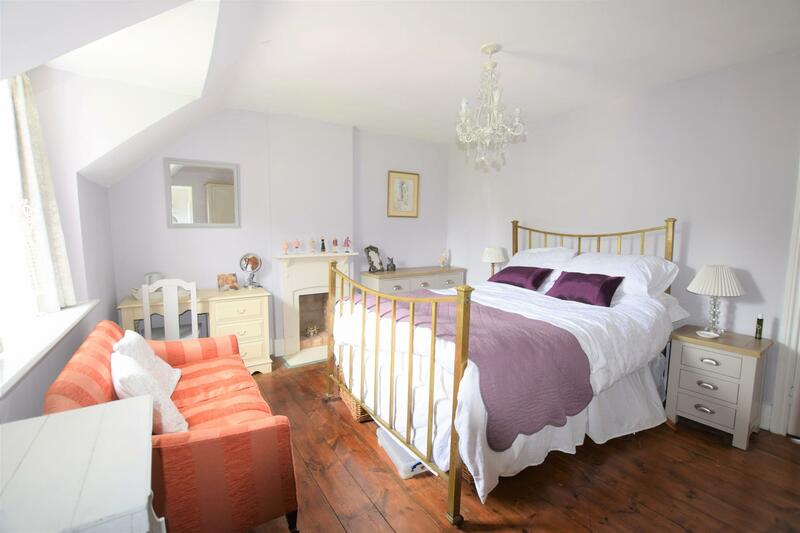 Upstairs there is a real feeling of space, with the large master bedroom enjoying a double height ceiling and a sizeable en-suite. 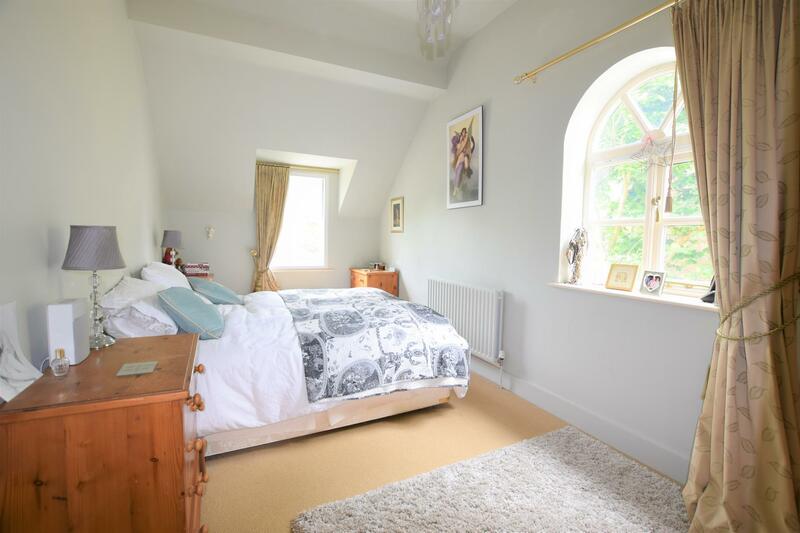 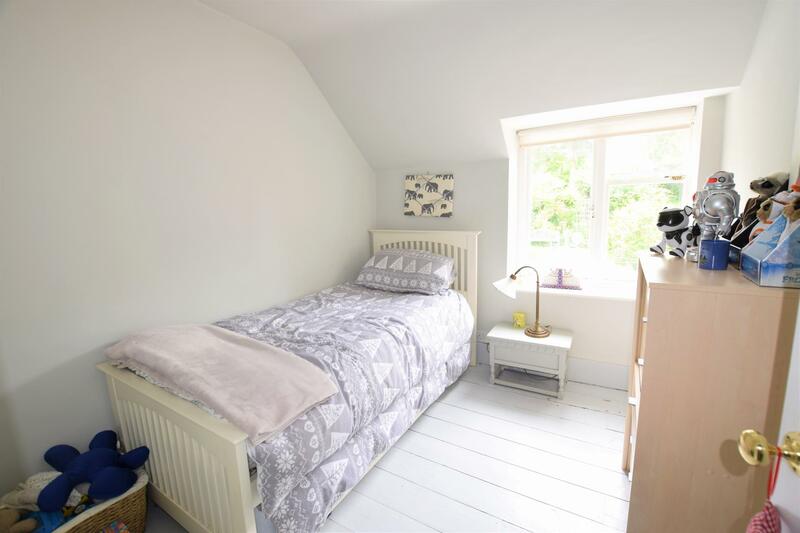 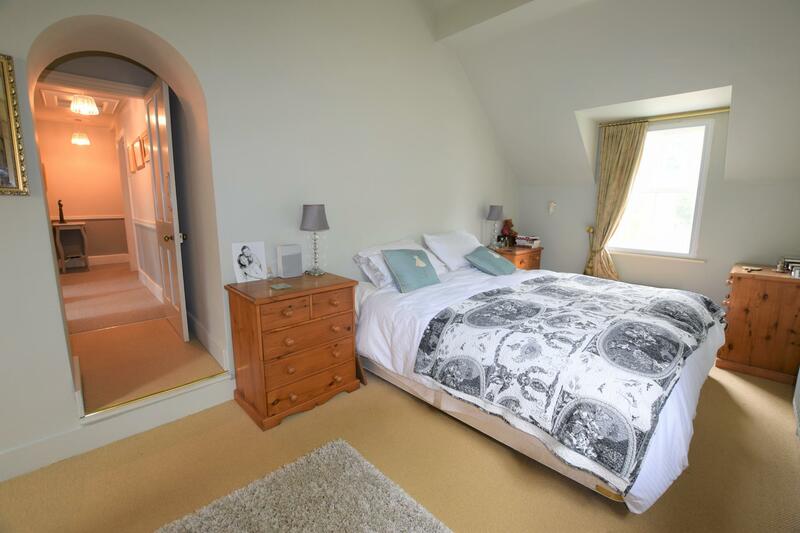 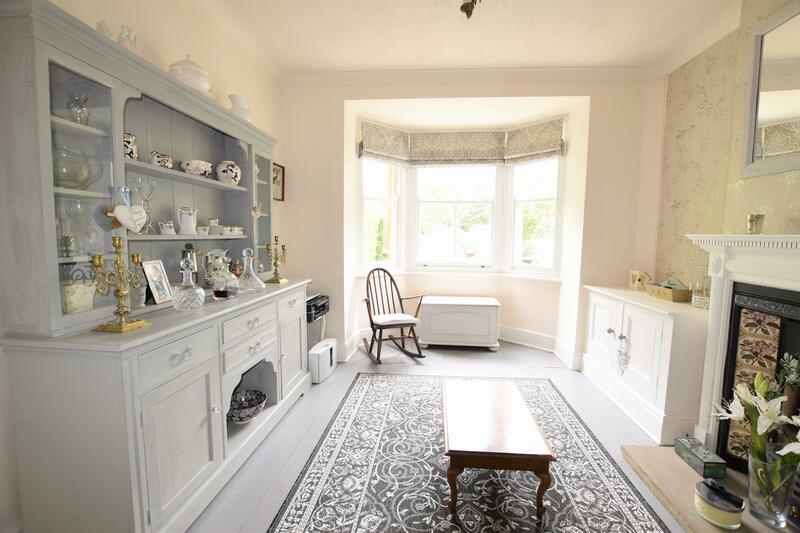 The two additional bedrooms are both well decorated and are true to their history. 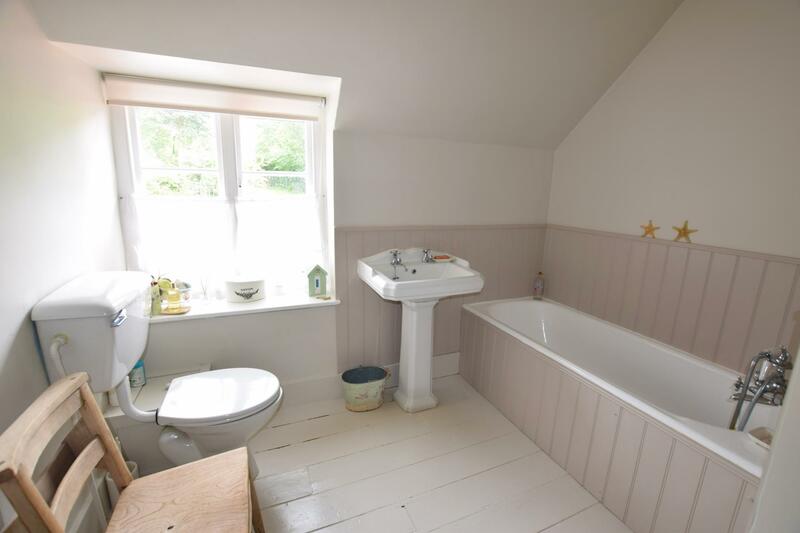 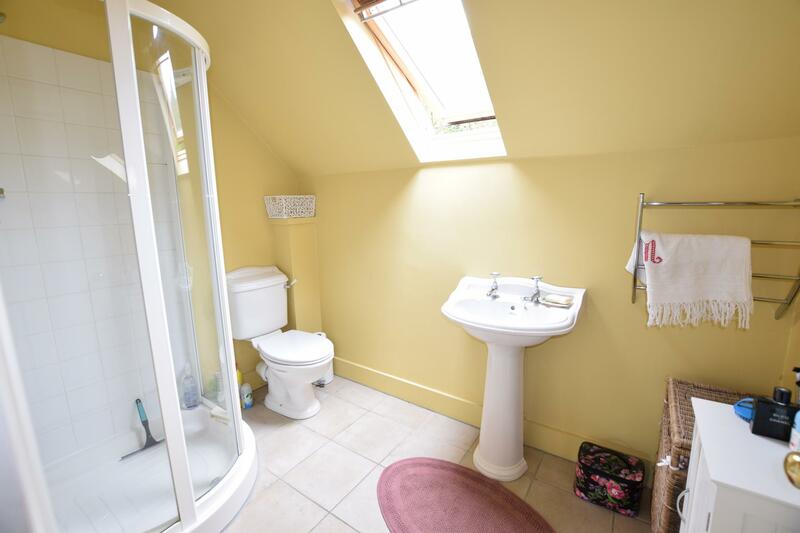 There is also a large family bathroom and scope (STP) to convert into the loft space. 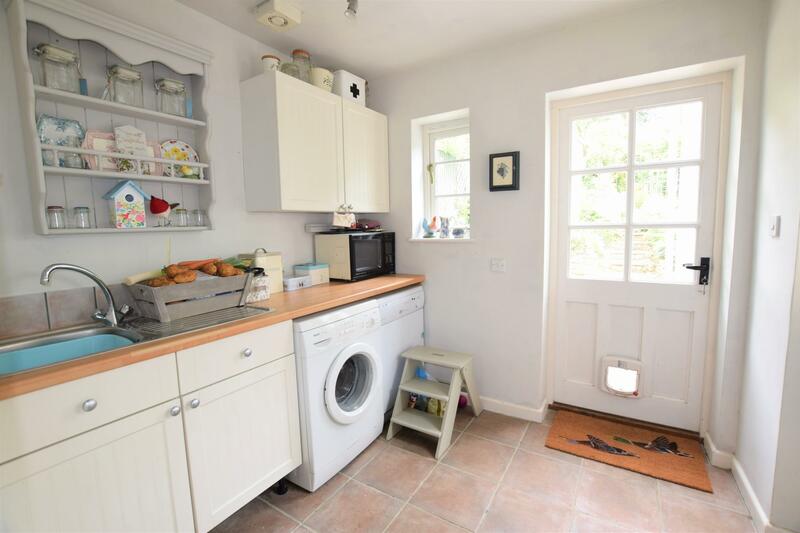 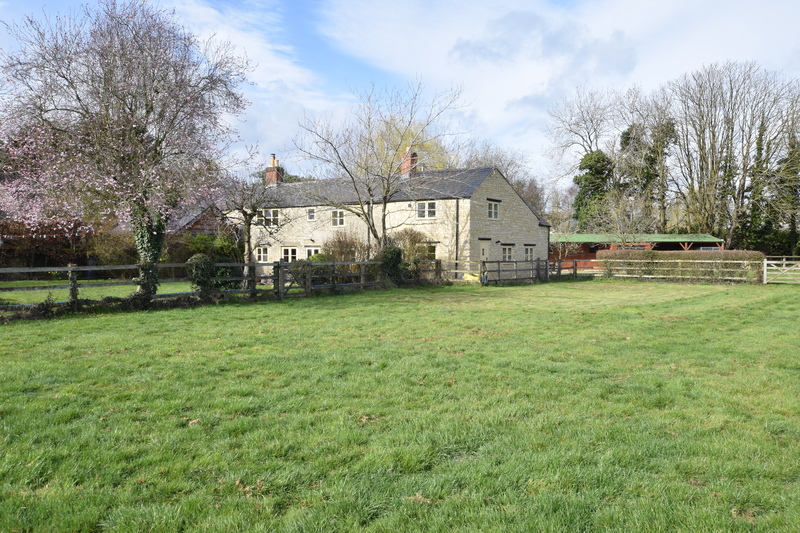 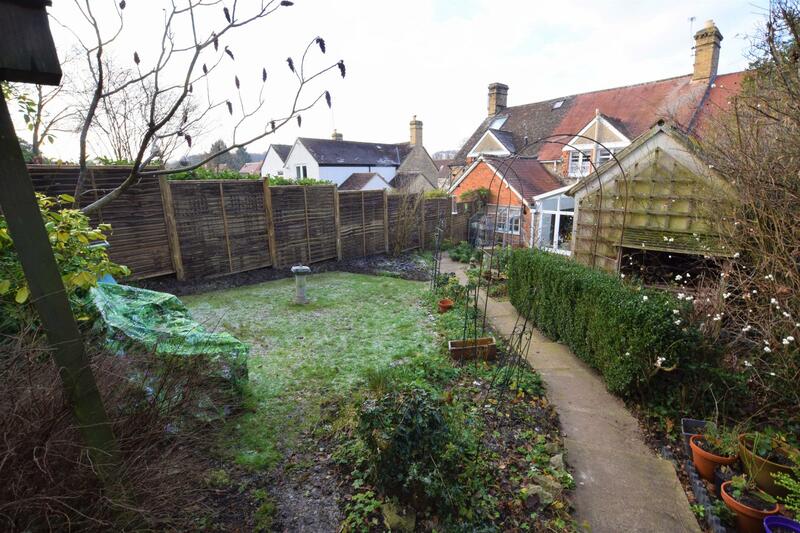 The property enjoys a very large plot with ample off road parking to the front. 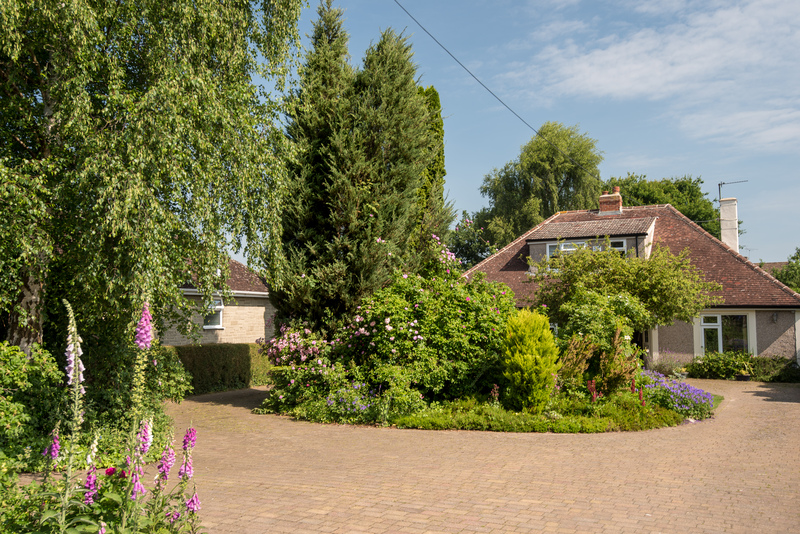 The rear garden extends to over 200 feet, is incredibly private and has been extensively planted. 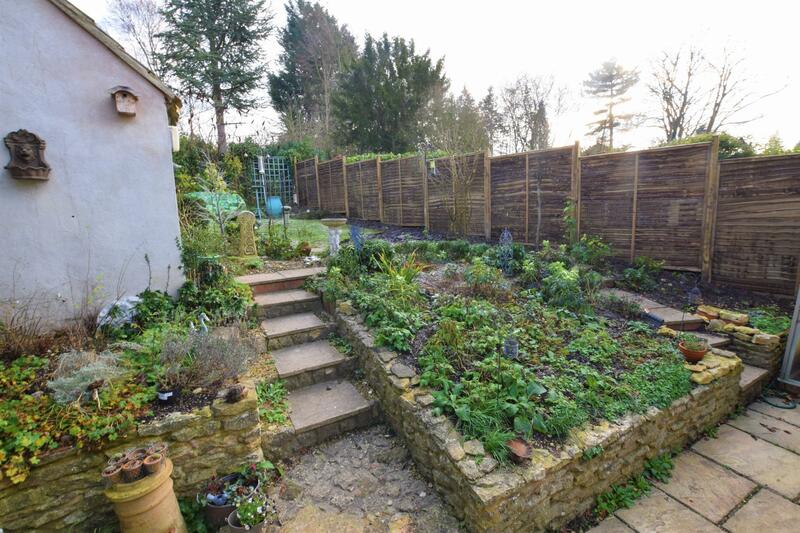 There are five garden areas including a patio ideal for summer dining, a wild meadow and an orchard. 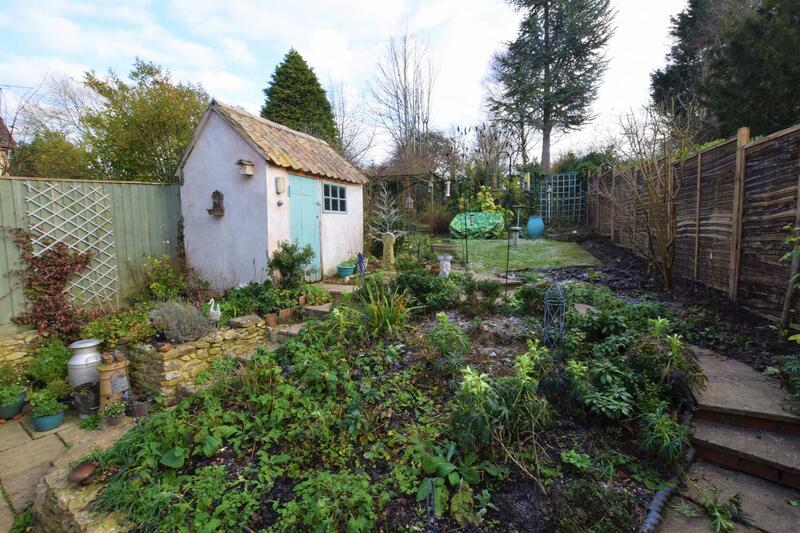 There is a timber built storage shed and a very useful brick built outbuilding with power and lighting.